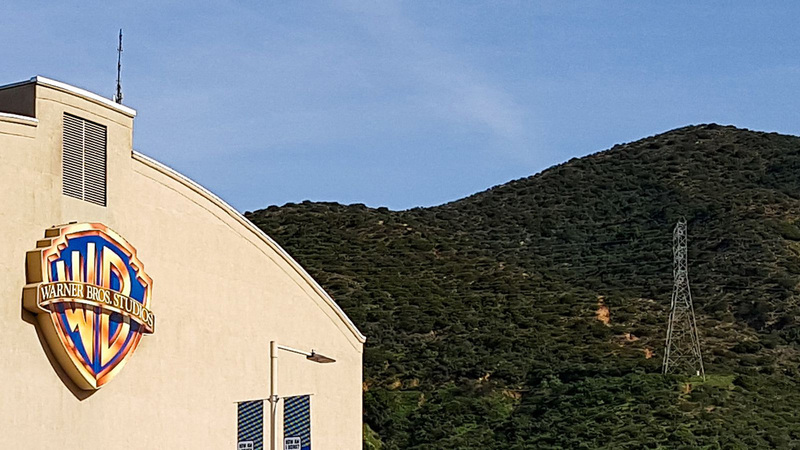 LOS ANGELES (March 26, 2019) – The Producers Guild of America (PGA) announced today the first round of speakers for its 11th annual Produced By Conference on Saturday, June 8 and Sunday, June 9 at Warner Bros. Studios in Los Angeles. Seeking impactful new areas of conversation, this year’s gathering will offer an unmatched group of speakers featuring established, award-winning producers alongside the next generation of boundary-pushing content creators. The confirmed speakers to date include: Warner Bros. film and television leaders Toby Emmerich and Peter Roth; powerhouse producer Ava DuVernay (President/Founder, Forward Movement; When They See Us, Queen Sugar); Hollywood heavyweight Michael Douglas (The Kominsky Method); content leader Cindy Holland (Vice President, Original Content, Netflix); TV veteran Nick Pepper (President, Legendary Television Studios); pioneering producer Marci Wiseman (Blumhouse Co-President of Television; Sharp Objects, The Loudest Voice); rising producer Trevor Macy (The Haunting of Hill House, Doctor Sleep); podcast creators turned TV showrunners Micah Bloomberg and Eli Horowitz (Homecoming); and industry authority Peter Micelli (Chief Strategy Officer, Film and Television, eOne). 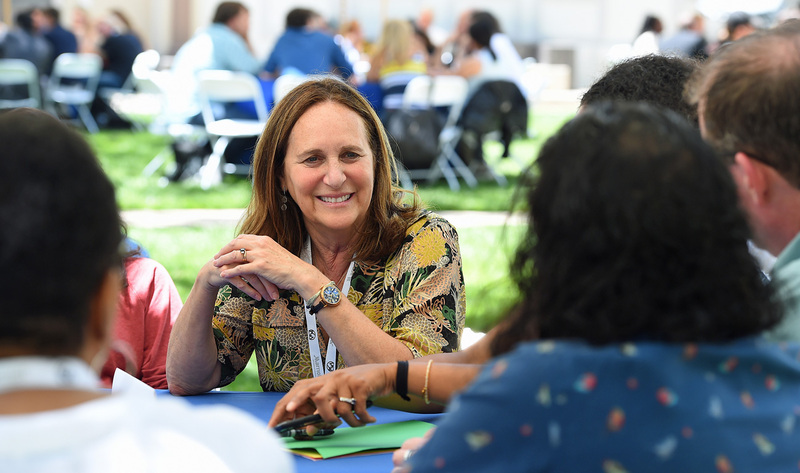 PGA’s 2019 Produced By Conference is a networking event and educational forum that reaches across film, television and new media to ignite conversation and action around the most pressing issues facing the industry. This year’s programming will explore challenges and opportunities in emerging media areas including the exciting frontier of streaming television, the dynamic growth of modern horror across film and TV, and narrative-driven podcasts. 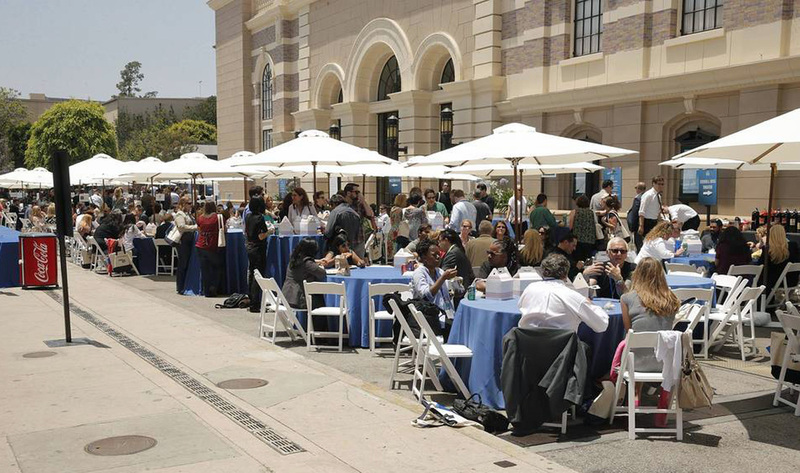 The Produced By Conference is put on by the Producers Guild of America’s charitable entity, the PGA Foundation, as it epitomizes the Foundation’s core mission to educate those who work in the producing profession. Discounted early bird registration for the 2019 Produced By Conference is available now through April 18 at ProducedByConference.com. In addition to Warner Bros. Studios, our conference sponsors to-date include: Delta Air Lines, the Official Airline Partner; BEN, Branded Entertainment Network; Blackmagic Design; Cast & Crew; Endcrawl; Film in Illinois; Final Draft; Film US Virgin Islands; Florida Office of Film & Entertainment; GreenSlate; Honolulu Film Office; Light Iron; Marriott Bonvoy; Massachusetts Film Office; Panavision; and Produce Iowa. The 2019 Produced By Conference is chaired by PGA members Betsy Beers, Ian Bryce, Tracey Edmonds, Mike Farah, and Gene Stein. The Produced By Conference 2019 team is Supervising Producer, Barry Kaplan (EKG, Inc.), Program Directors, Madelyn Hammond & Javier Infante (Madelyn Hammond & Associates), Sponsorship Director, Diane Salerno (Six Degrees Global), and Marketing Consultant, Julie Giles (greenHAT digital). The Producers Guild of America is the non-profit trade group that represents, protects and promotes the interests of all members of the producing team in film, television and new media. The Producers Guild has more than 8,300 members who work together to protect and improve their careers, the industry and community by providing members with employment opportunities, seeking to expand health benefits, promoting fair and impartial standards for the awarding of producing credits, as well as other education and advocacy efforts such as encouraging sustainable production practices. For more information and the latest updates, please visit Producers Guild of America websites and follow on social media.